From $1 per student* SchoolPoint is the right solution! Start your free trial and cancel anytime. Use our online chat, email or phone support any time you need help. Watch this quick video to find out how to set KAMAR up and be ready for students to use SchoolPoint in 15 minutes! In the first year of using SchoolPoint on our Standard pricing plan there is a $500.00 +GST charge additional to the $1 per student per year cost. This covers the app setup and up to 6 hours of phone/remote training. Each year we allow for a generous amount of additional training and often arrange training workshops or conferences. Enable the modules you want to use - All included for no extra costs. Pricing is $1.00 per student on yearly billing. We can provide remote or on-site training. Additional Support is Available for the Basic and Standard plans, Phone/Remote support is charged at $135.00 per hour, charged in 15 minute increments after the first 15 minutes. On-site and remote training is available on request. Remote training is provided over the phone and using TeamViewer. All prices quoted are exclusive of GST and are subject to change without notice. 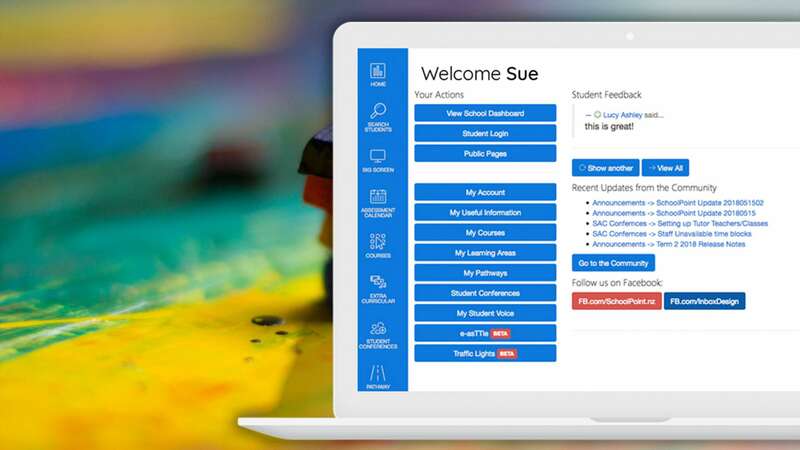 The Free trial ends and your paid subscription begins when Students are asked to login and start using SchoolPoint. Minimum price is $500.00 +GST per year.